• All reservations are based on a first come, first serve basis. 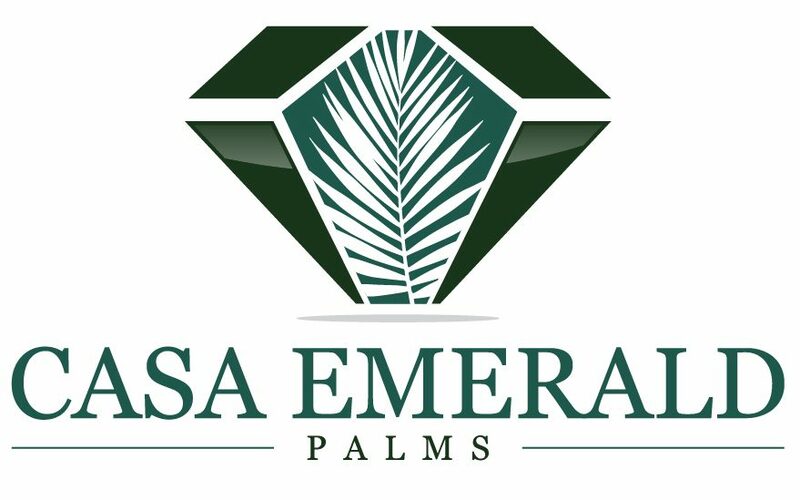 Casa Emerald Palms is on listing sites such as AirBnB, VBRO/HomeAway, Booking.com, and Expedia for your convenience. Listing sites do charge additional service fees to travelers (4-6%) , so your best rate will always be with when you book direct at this site.